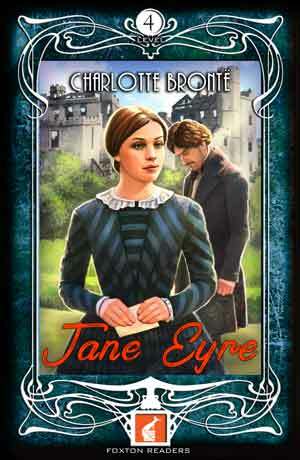 Jane Eyre was an orphan who lived with her aunt and cousins, who were all very unkind to her. After being sent to school to study, she became a governess to Miss Varens at Thornfield. This is where she met Mr Rochester, a lonely man with a dark secret who she fell in love with. Eventually, Jane realised she had to get away from the house and the mysteries it held. One night, she left Thornfield forever.